* Offer expires on Feb. 3, 2019 11:59 p.m. (PT) / Feb. 4, 2019 7:59 (UTC). Returning Supernova Medals Falling Price Deals! ★ Supernova - KH III Kairi and Supernova - HD Xion have returned as Falling Price Deals! See below for details of the Supernova - KH III Kairi Deal and Supernova - HD Xion Deal! Guaranteed Medals ・One Trait Medal #61 per draw! ・One 7★ Tier 7 Medal OR Supernova - KH III Kairi OR Supernova - HD Xion per draw! ・5x Magic Mirror per draw! 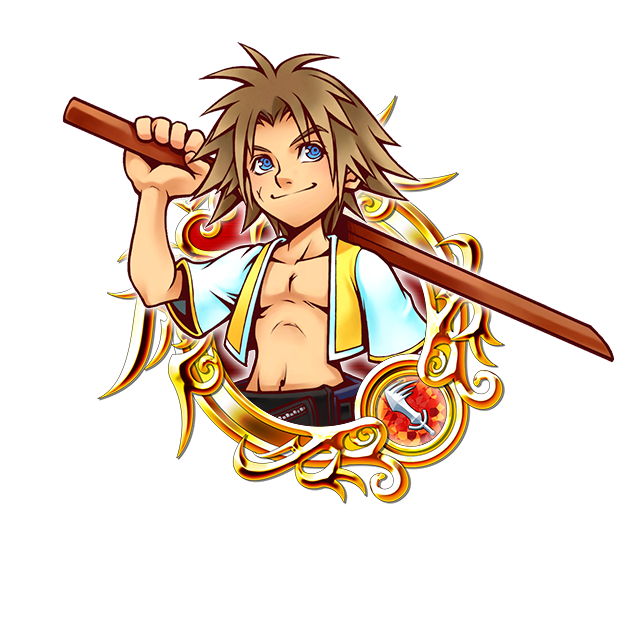 ・One Trait Medal #67 per draw! ・One 7★ Tier 7 Medal OR Supernova - HD Xion OR Supernova - KH III Kairi per draw! ・5x Magic Mirror per draw! * The Supernova - KH III Kairi Deal and Supernova - HD Xion Deal do NOT come with a "guaranteed within x draws" aspect. * The medal from the general draw will NOT come with these skills. [Target: All] 2 attacks: 15 STR, U-, R- & PSM-STR, SP ATK B +200%, targets' -15 DEF, U-, R- & PSM-DEF. Count ±0. 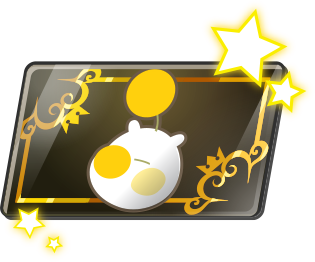 ★ Obtain the Hamm Snuggly avatar parts and other rewards! This time there are a total of 6 Cross Boards, 4 of which will be unlocked from the start (Magic Broom Set #2 and Magic Mirror Set #2 will unlock sequentially as follows below). Complete them to earn the new Hamm Snuggly avatar parts and more! Hamm Snuggly (Male) Chat Phrase: Made of plastic! Hamm Snuggly (Female) Chat Phrase: A piggy bank! ★ Draw using Platinum Tickets to get Dual Meow Wow Medals! Power up your Medals by unlocking or upgrading Supernova! ・One Platinum Ticket will be consumed per draw from this 5-Medal Deal. ・All Medals obtained from this Deal will be Dual Meow Wow Evolve Medals. There are 3 variations of Dual Meow Wow, ranging from [Guilt Tier 7] - [Guilt Tier 9]. Please see "Draw Odds" for more details. Using Dual Meow Wow Medals allow specific Attack Medals to be evolved or upgraded as follows. ・Certain Medals that originally had Supernova - Can be upgraded into Supernova+ Medals! ・Certain Medals that did not originally have Supernova - Can be evolved into Supernova Medals! ★ The Medal's level will be reset to LV 1, allowing you to further upgrade its Attack and Defense up to LV 120! ★ Boosting the Medal with Chip and Dale Medals will allow the Medal to raise its maximum Attack and Defense to +3000! * In order to evolve or upgrade an eligible Medal to Supernova or Supernova+, the Medal must be 7★ rarity and LV 120. You will also require five Dual Meow Wow Medals of the target Medal's corresponding Guilt Tier. * Medals that did not originally have Supernova cannot be upgraded to Supernova+ after being evolved to Supernova. Information regarding which Medals can be evolved or upgraded can be viewed in Deal notices. * Similar to Boosted Medals, the Attack and Defense of Medals that have been evolved or upgraded to Supernova or Supernova+ will be highlighted in yellow. In order to differentiate between the two, Boosted versions of Supernova or Supernova+ Medals will also have the Gauge Cost details highlighted in yellow. * Platinum Tickets are mainly obtainable from PvP Mode in the Coliseum. * Dual Meow Wow Medals can be obtained through PvE and various other means. ★ New Limited-Time Special Missions! The latest special missions will reward you with the new Platinum Tickets! These amazing new Dual Meow Wow Medals can unlock or power up Supernova on certain Attack Medals of the corresponding Special Attack Bonus Tier! Take advantage of this limited-time opportunity to get these powerful new Evolve Medals! Fortune Garb and Celebration Garb Avatar Boards! ★ Fortune Garb and Celebration Garb avatar boards are here! 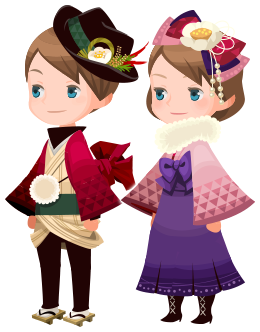 The Fortune Garb and Celebration Garb avatar parts are based on outfits from the Japanese Taisho Period! Get the avatar boards now for 2500 Jewels apiece! KH III Medals Falling Price Deal! ★ Your first draw is FREE! 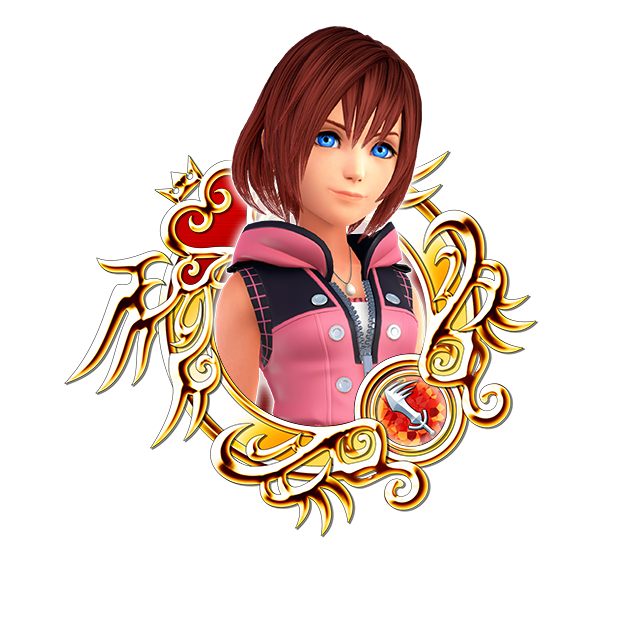 18 new Medals make their debut in the KH III Falling Price Deal! As part of the celebration of the upcoming launch of KINGDOM HEARTS III, we're releasing 18 new KH III Medals in this Falling Price Deal! Included in this number are three Supernova Medals - Supernova - KH III Riku, Supernova - KH III Sora, and SN - KH III Young Xehanort! While this Deal doesn't include VIP Draws, you'll receive a special bonus of 10 Limited VIP Coins per draw! 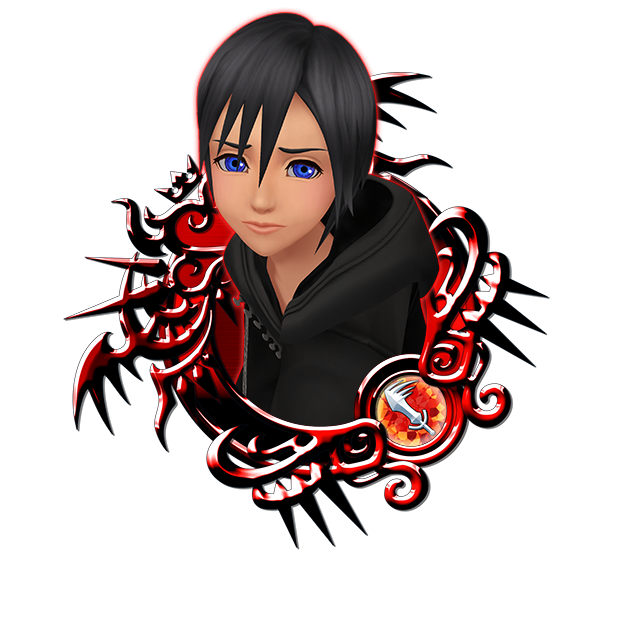 These Limited VIP Coins can be used to redeem various rewards from the Limited VIP Coin Boards, which contain Trait Medals for Supernova - KH III Riku, Supernova - KH III Sora, and SN - KH III Young Xehanort! ・Two 7★ KH III Medals per draw! See "Medal Details" below for more information on the KH III Medals available. ・10 Limited VIP Coins per draw! NOTE: This Deal does NOT come with a "guaranteed within x draws" aspect. 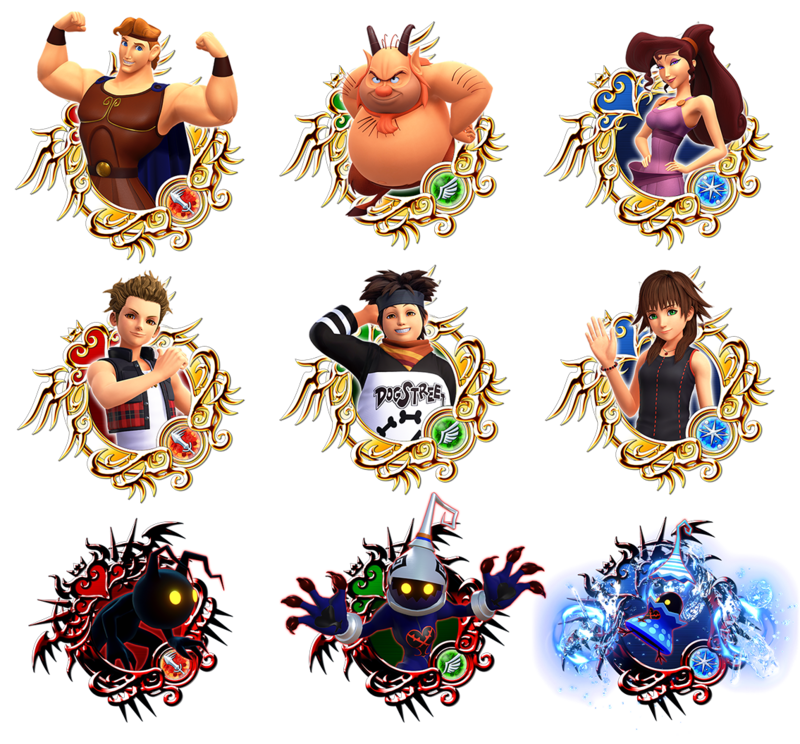 ・All 18 of the new KH III Medals can be powered up with the new Dual Meow Wow Medals! ・Tier 8 and Tier 9 Medals are worth 120 Spirit Points. Tier 7 Medals are worth 80 Spirit Points. [Target: All] 1 turn: SP ATK B +200% (250%). Count ±0. [Target: All] 1 turn: 15 S-DEF. [Target: All] 1 turn: 15 M-DEF. [Target: All] 1 turn: 15 P-DEF. [Target: All] 1 turn: 15 P-STR. [Target: All] 1 turn: 15 S-STR. [Target: All] 1 turn: 15 M-STR. [Target: All] 1 turn: targets -12 P-DEF. [Target: All] 1 turn: targets -12 S-DEF. [Target: All] 1 turn: targets -12 M-DEF. New Limited VIP Coin Boards are available! 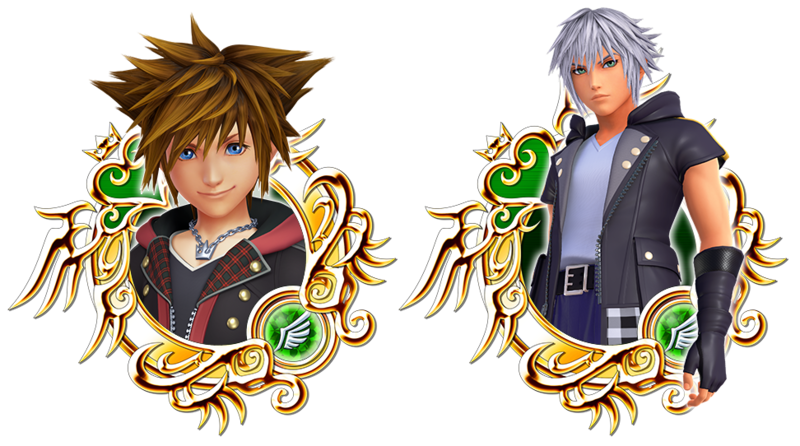 These new boards contain Trait Medals to be used with Supernova - KH III Riku, Supernova - KH III Sora, and SN - KH III Young Xehanort! Each of the three Medals have their own corresponding board, so unlock the rewards and power up your new Supernova KH III Medals!